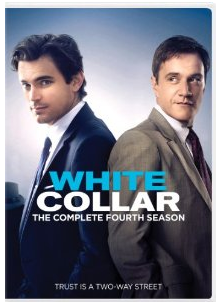 White Collar The Complete 4th Season DVD Review! Matt Bomer! Tim DeKay!